The most powerful force in the USA is fear. Politicians and the media force it down our throats, as if everything in the world was a threat that could kill us every day — from Isis to Al Qaeda, from Ebola to Avian Flu, from the Cold War to the latest wave of immigrants.  Why are we so easily frightened, and is this a relatively new trend? 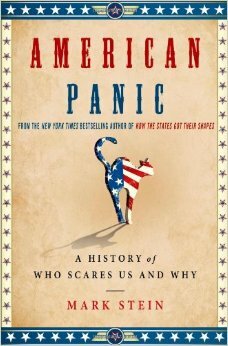 I asked Mark Stein, author of “American Panic: A History of Who Scares Us and Why.” Listen, then click here to subscribe to these podcasts via iTunes! Stein will appear at the St. Louis Jewish Book Festival today (11/5/14) at 1pm.